Should Parents Post Photos of Their Children on Social Media? “Those in favor say it’s a great way to help build a community. 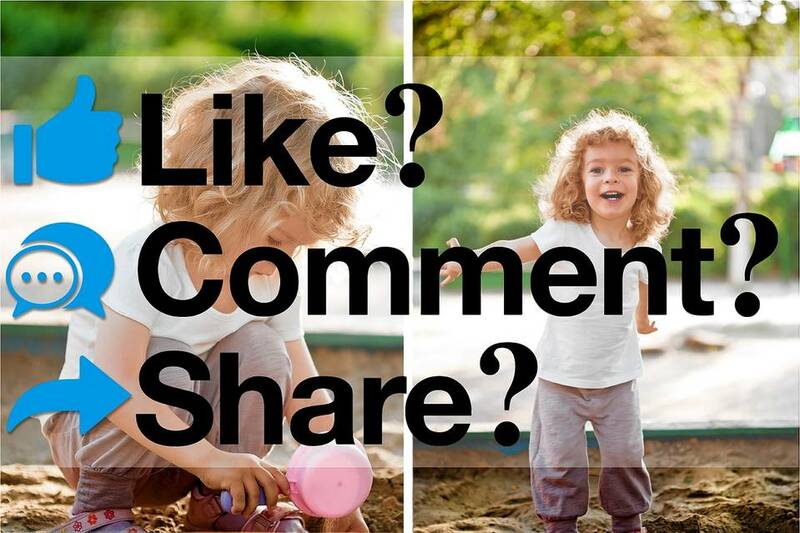 Others say sharing violates children’s privacy and may have long-term consequences. The questions get doubly complex when they involve people’s children. A parent on average will post almost 1,000 photos of a child online before the child turns 5, according to a recent survey. Many parents don’t ask children’s permission before posting, and many have never checked their privacy settings—even though photos often contain data about where they were taken.